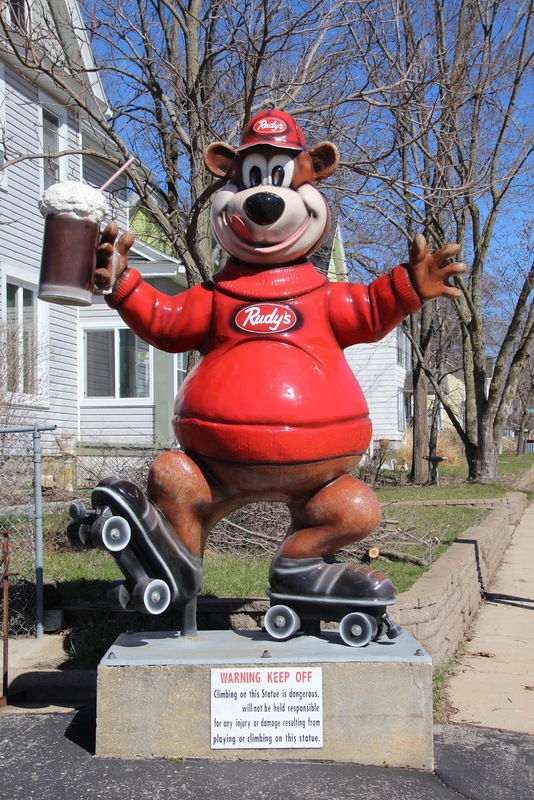 The Bear on Roller Skates is located at Rudy's Drive-In Restaurant and is accessible from southbound South Water Street / Wisconsin Highway 21, just north of its intersection with West Wisconsin Street / Wisconsin Highway 16 / 71, at or near 514 South Water Street, Sparta, Wisconsin 54656. The Bear on Roller Skates is one of Wisconsin's Whimsical Roadside Attractions. 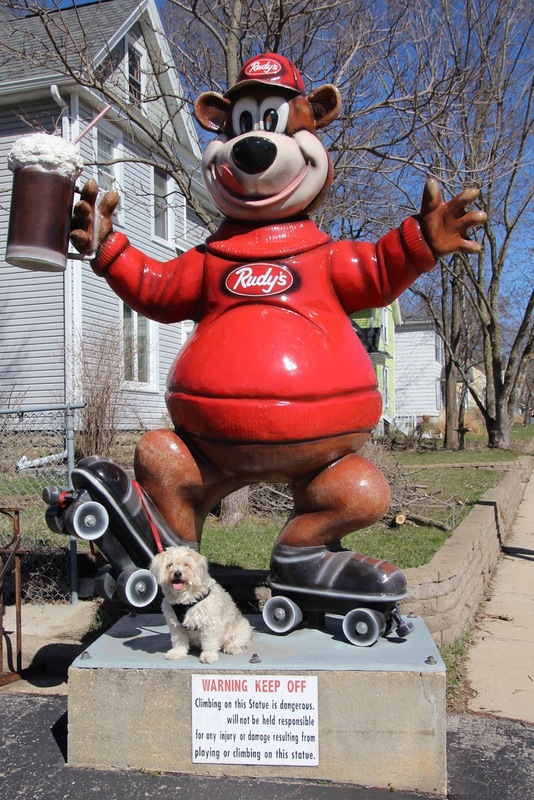 Dexter enjoying his walk with the Bear on Roller Skates. The Bear is adjacent to the parking lot for Rudy's Drive-in Restaurant. 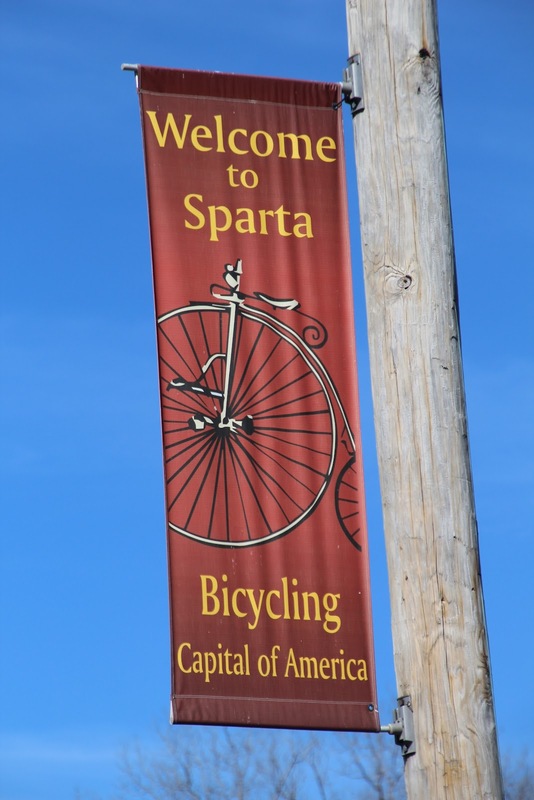 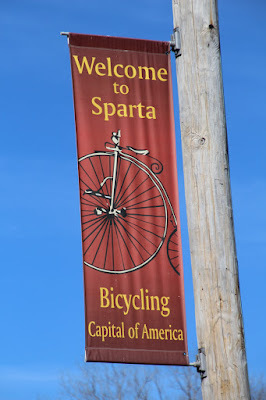 The Bear on Roller Skates is located in Sparta, Wisconsin.